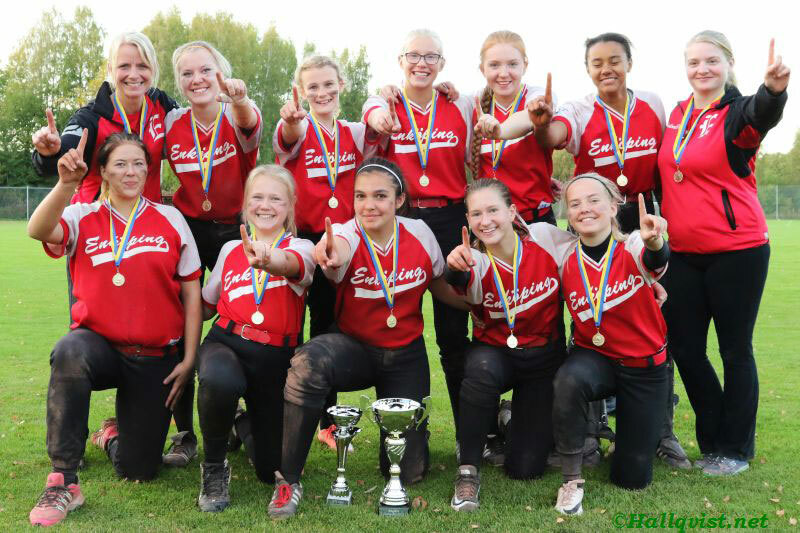 Sweden revives Junior Softball National Championship; Enköping claims title - Federación de Softball de Puerto Rico, Inc.
For the first time since 2003, Sweden hosted a Junior Girl’s Softball Championship, proving that the game of fastpitch softball is continuing its growth in Sweden. 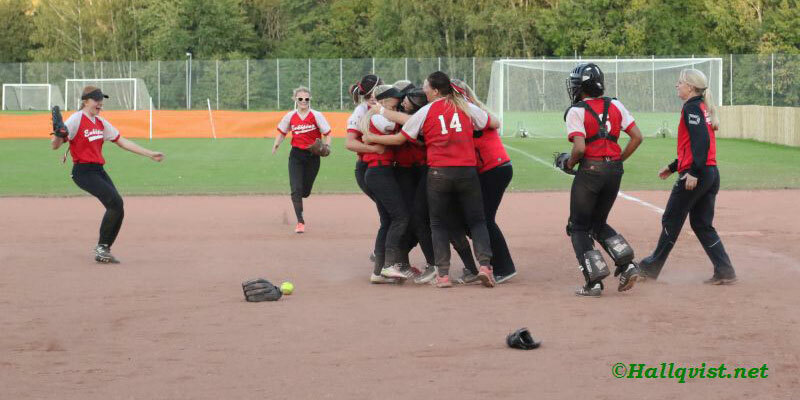 When the 2016 Swedish Junior Championships were played on September 24-25 in Skövde, Sweden, five teams participated and played over two days on two diamonds. The tournament was played as a round robin tournament with a final game after the round robin. “The focus of the tournament was not only to crown a Junior champion — but also to provide these girls with more playing opportunities and more games in order for them to continue the development as softball players”, says Kristian Pälviä who oversees the national softball competitions in Sweden. 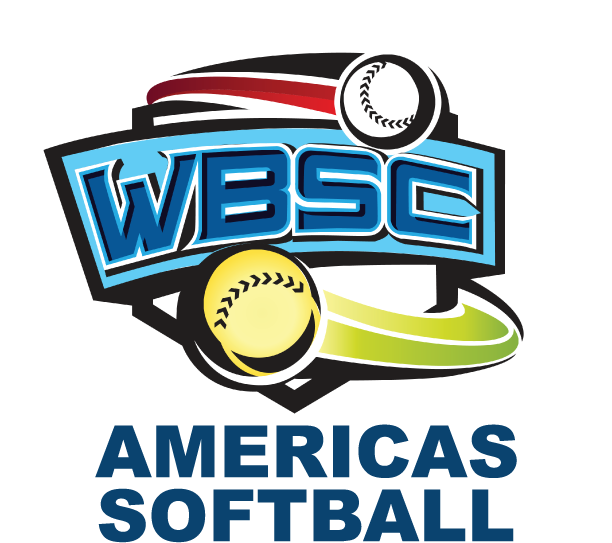 All five league teams had a full junior girls squad for the tournament, which is a sign of the focus on youth and junior development that the SBSF Softball Commission have worked on over the past two years. 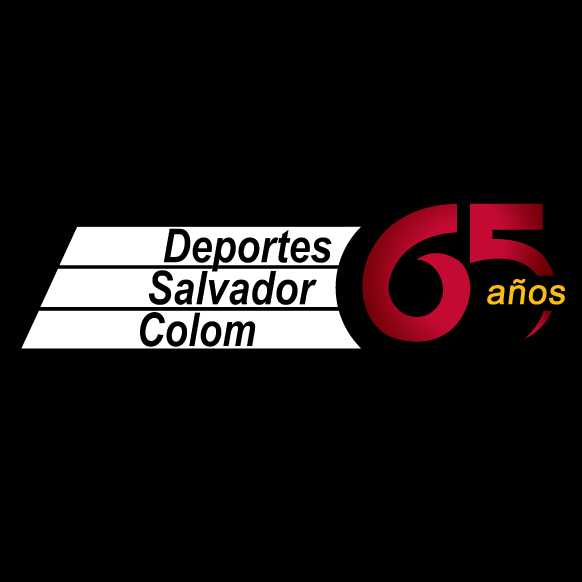 “Looking back three years, almost no teams had a full junior squad, and only a limited amount of youth players. It is a proud moment when you see how the teams, who usually compete with each other in the National Championship, inspire each other and have helped each other over the past two seasons when it comes to youth development and bringing more girls into the game”, says Kristian Pälviä. In the end, the team from Enköping took home the tournament after a dramatic final game against Leksand. In the final the Enköping team took an early 10-run lead only to see it reduced inning by inning, and in the last inning Leksand had the game-tying run on third base with one out. But Enköping pitcher Ellinor Wennerberg shut down the Leksand team for the last two outs, thereby securing the win for the Enköping squad. Skövde Saints finished in third place, Karlslund in fourth place, and Söder in fifth place.